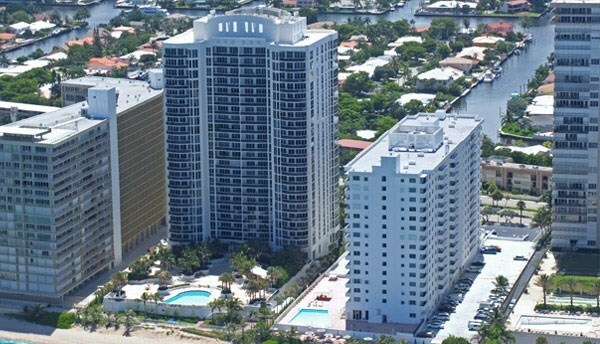 L'ambiance Fort Lauderdale is an exclusive residential tower with five stars resort amenities, located near the ocean on paradise coast of Fort Lauderdale. 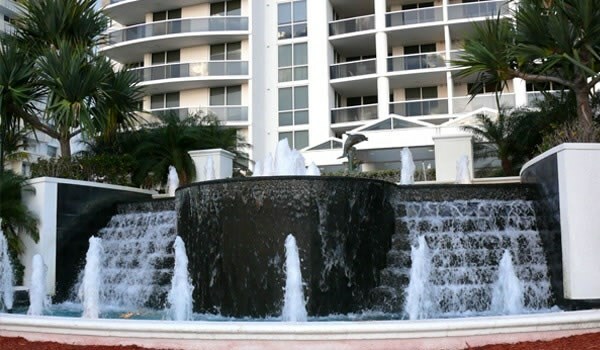 Luxury 25-storey condominium offers incredible comfort, impeccable service and ideal location, giving the best opportunities for recreation and entertainment. 126 luxury residences with 2-3 bedrooms can boast of spacious layout and elegant interior design. Modern European kitchens have granite tabletops and high class equipment; luxurious bathrooms are decorated with marble. 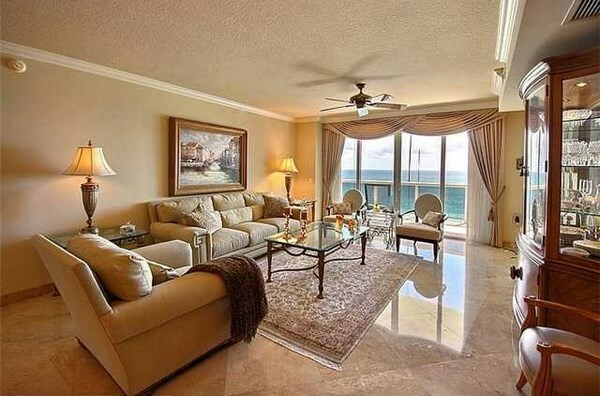 Panoramic floor to ceiling windows, sliding glass doors and expansive terraces with glass railings allow to admire the fantastic ocean views from the East and amazing sunsets from the West. The residential complex L'ambiance is not only an ideal place for comfortable life, but also an independent resort with the most exclusive opportunities for relaxation, invigoration and body care. 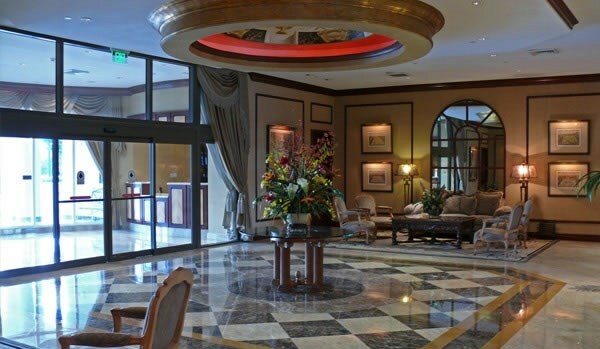 There are professional gym, Spa, solarium, lounge area, heated pool and Jacuzzi as well as concierge service and guarded valet parking at residents' disposal. 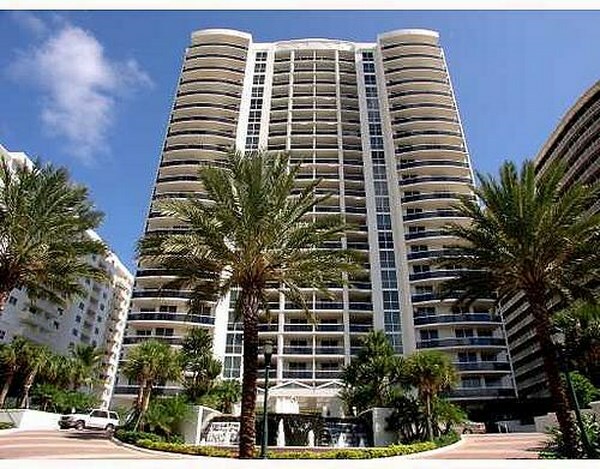 Condominium L'ambiance Fort Lauderdale is ideally located close to elite boutiques and fancy restaurants of Las Olas Boulevard. Numerous tennis courts, golf courses and marinas for yachting, as well as International airport are in a short drive from the complex.